Please visit our Open House at 206 1433 1ST AVE E in Vancouver. I have listed a new property at 206 1433 1ST AVE E in Vancouver. 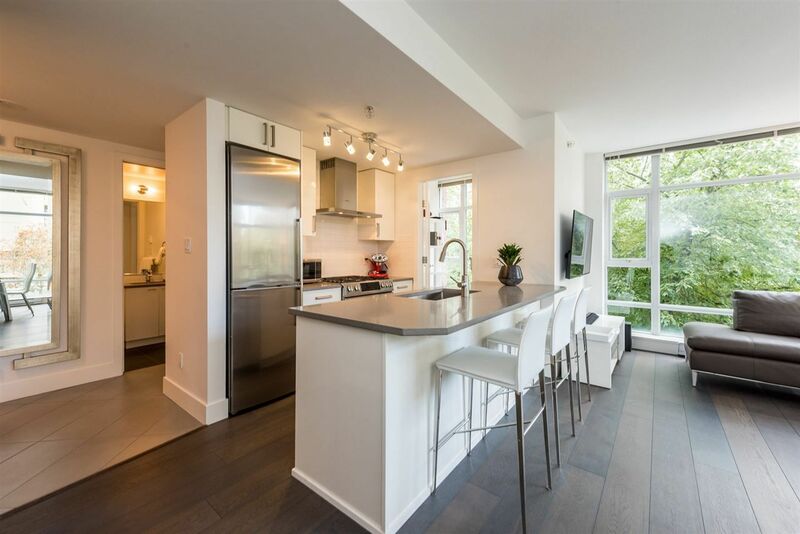 I have sold a property at 110 1545 2ND AVE E in Vancouver. Please visit our Open House at 110 1545 2ND AVE E in Vancouver. I have listed a new property at 110 1545 2ND AVE E in Vancouver. 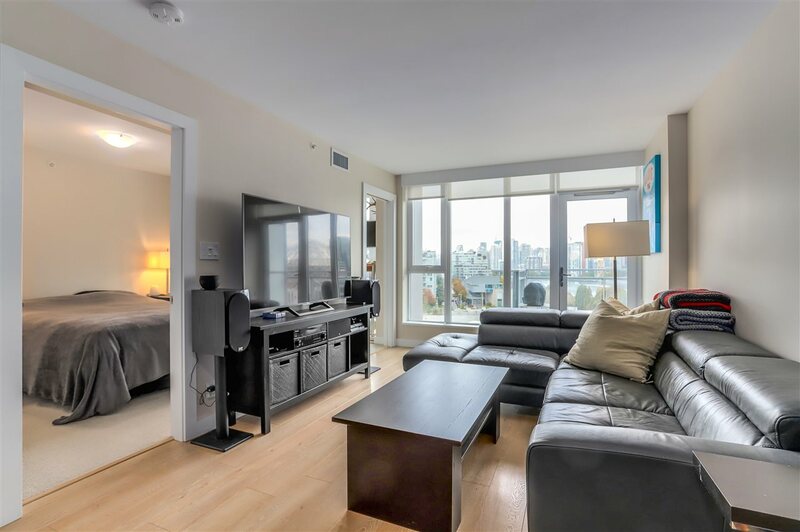 I have sold a property at # 110 1545 E 2ND AV in Vancouver. I have sold a property at 103 1516 1ST AVE E in Vancouver. Please visit our Open House at 103 1516 1ST AVE E in Vancouver.